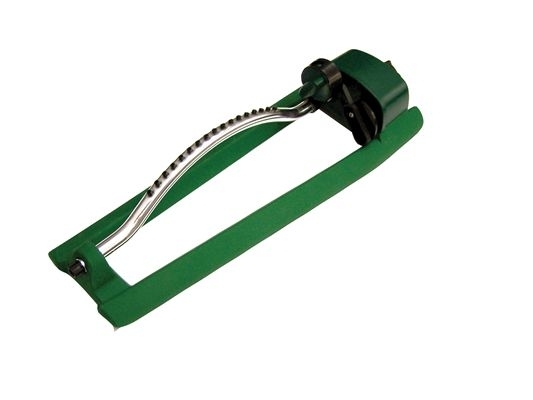 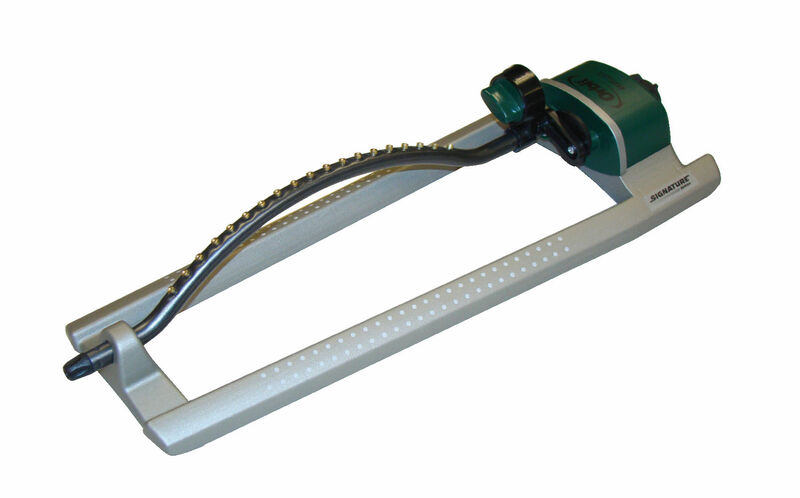 This compact slim-line spray sprinkler comes in 5 cm, 10 cm, and 15 cm models. 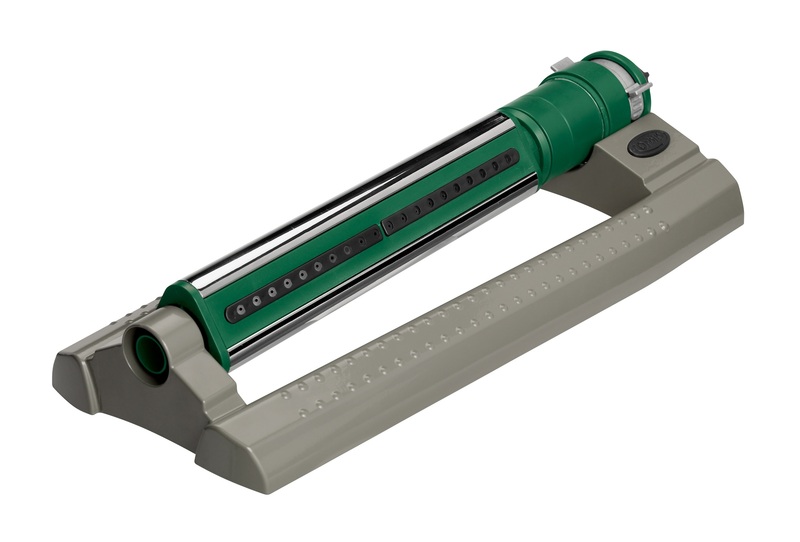 Its innovative body incorporates a reliable two-piece ratchet, durable cap, male-threaded riser, and large filter screen, providing double filtration on 10 cm and 15 cm models. Additionally, the 5 cm and 10 cm models are retro-compatible with existing PS Spray bodies, which allow for a quick and easy upgrade. 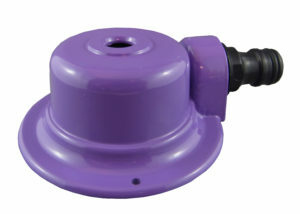 Standard PS Ultra models include a pre-installed Pro Adjustable nozzle. 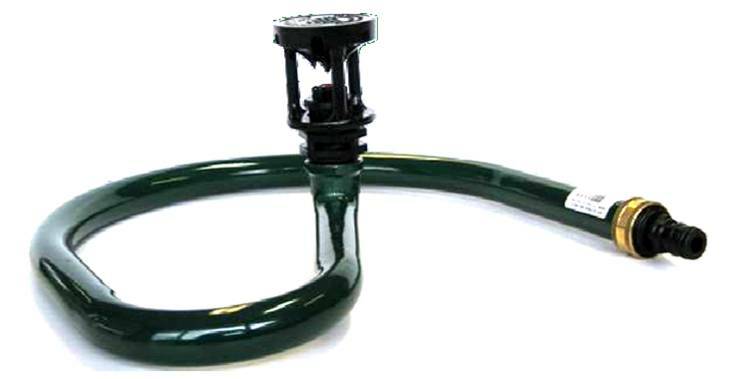 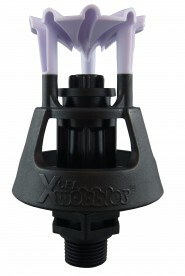 A Flush Plug version is available without a nozzle or filter screen. 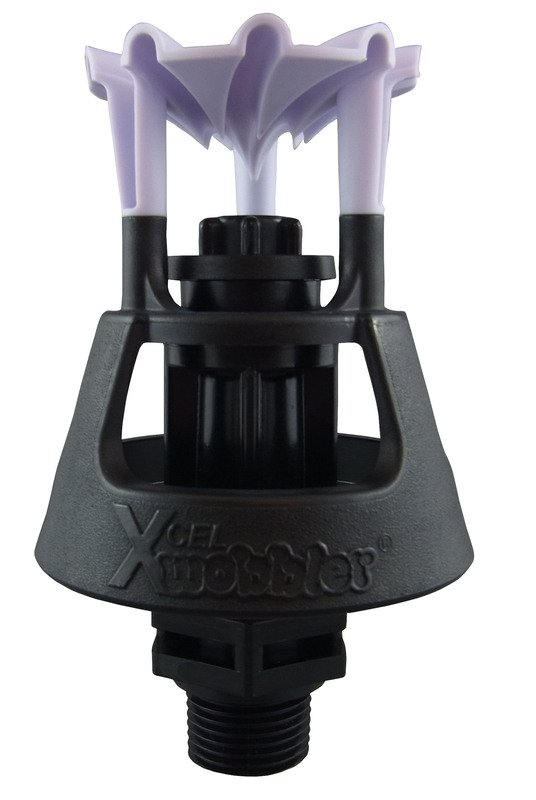 With so many compatible nozzles to choose from, finding the most efficient solution for the right application is simple and easy.